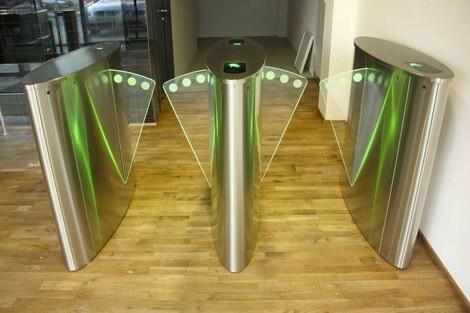 If you have a lot of people entering and leaving your premises and you are looking to reduce reception costs and increase security then Speed Lanes, Turnstiles or Revolving door provide the answer. Our high quality installations provide easy access by authorised personnel whilst controlling visitors entry without creating a ‘fortress’ approach to security . 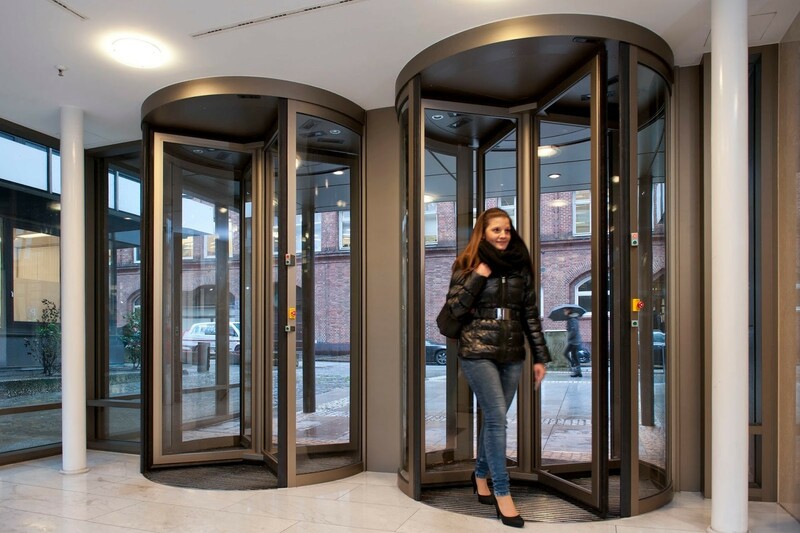 We customize speed lanes, turnstiles and revolving door conducted by BOON ADAM team to meet your requirements, including disabled access and striking the balance between security, convenience and aesthetics with solutions ideally suited for both internal and external environments. 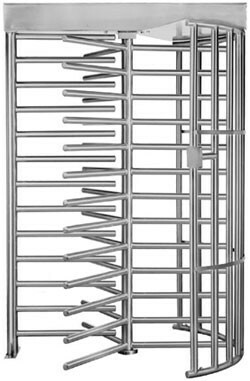 They have 140 years of engineering experience ensures that their products and our services meet the strictest quality standards and will fit your requirements. And VISCO is honor to be a partner at Viet Nam market.